In January, our team takes time to review and reflect on our marketing plan for the new year. 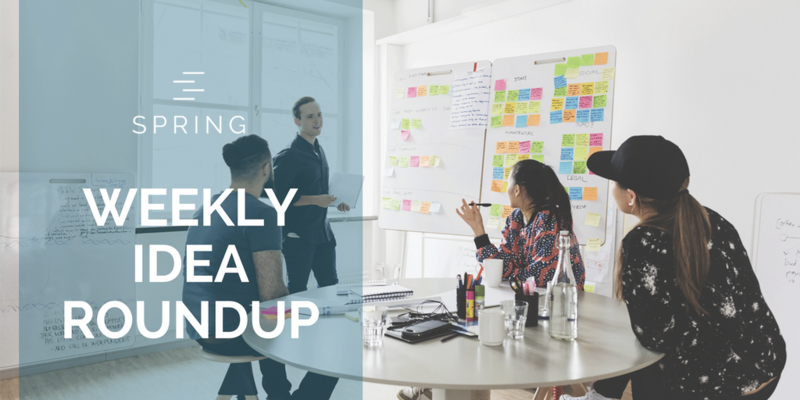 In this roundup, you can read about marketing plans, strategy, content marketing, landing pages and email campaigns to get up to date with best practices for 2018. 1. The aftermath of the holiday season: What’s next for your marketing plan? It’s natural to want to kick back and relax after the holidays, but columnist Tony Toubia argues that this is a great time to nurture those newly acquired customers to continue reaping sales and successes from the holiday spending season. If I were to ask you what your company/unit/team strategy is, could you answer in a single sentence? As we wrap up 2017, we would like to showcase some of our top performing landing pages. We always like to give a little shout out to our team for all the hard work they put in for our clients, so get ready to view some of KlientBoost’s best landing page improvements and tests of the year — our success stories. An interview with Lucas Chevillard of Airbnb. Want to amp up your marketing efforts in 2018? Spring is holding one of our most popular workshops – Super Charge Your Social Media Marketing (& SEO), on January 20th. Don’t miss your chance to learn how to get your customer’s attention and keep it. Space is limited, save your spot today.